Sports coats are available in a wide range of colors, styles and designs. So, if you have a special desire to buy a yellow, double-breasted sports coat, then you will definitely land up with one. However, if you like your coats with different patterns on them, then you can even find a coat just like that as well. You can even go for bigger pockets and coats with patches. The sky is the limit, and there is always one design and style for everyone out there. Since a sports coat is all about keeping yourself warm in style during the windy summer days, you should not opt for dark colors. Summer is not about blacks and blues; you can always wear them during the fall and the winter seasons. In case, you somehow end u buying a dark-colored sports coat, make sure to pair it up with a bright made to order dress shirts or graphic tees, for adding more brightness to your personality. How you enhance your whole look in a positive manner depends on upon how good you are at accessorizing your clothes. You can wear a good hat matching the color of your coat. You can even mix and match. If your coat has got patterns on it, then go for a plain hat and vice versa. A pair of sunglasses can also make you look super awesome. 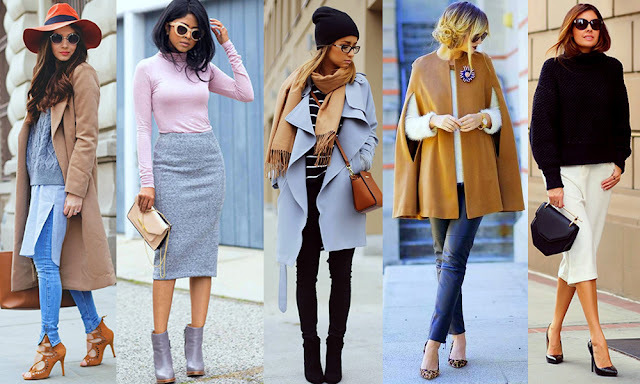 You can even wear some leather bracelets and role up the sleeves of your coat, especially if you have got well-toned arms. If you are not much into jewelry, then a watch can be your best friend. 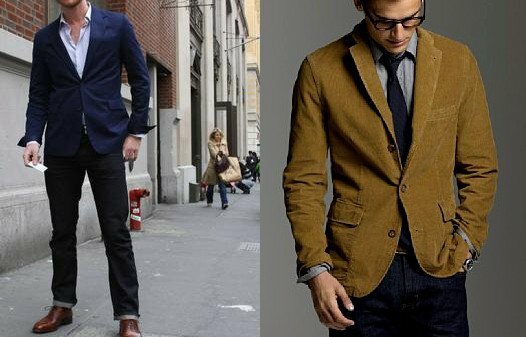 You can even mix and match the whole look with the color and the type of trousers which you wear with the coat.